For students to have the tools necessary to orient and achieve after their studies is essential for their future career. Knowing what is possible and where you want to go allows for greater impact on your career after your studies and better chances of success. Together with a complete portfolio, the world becomes full of possibility. 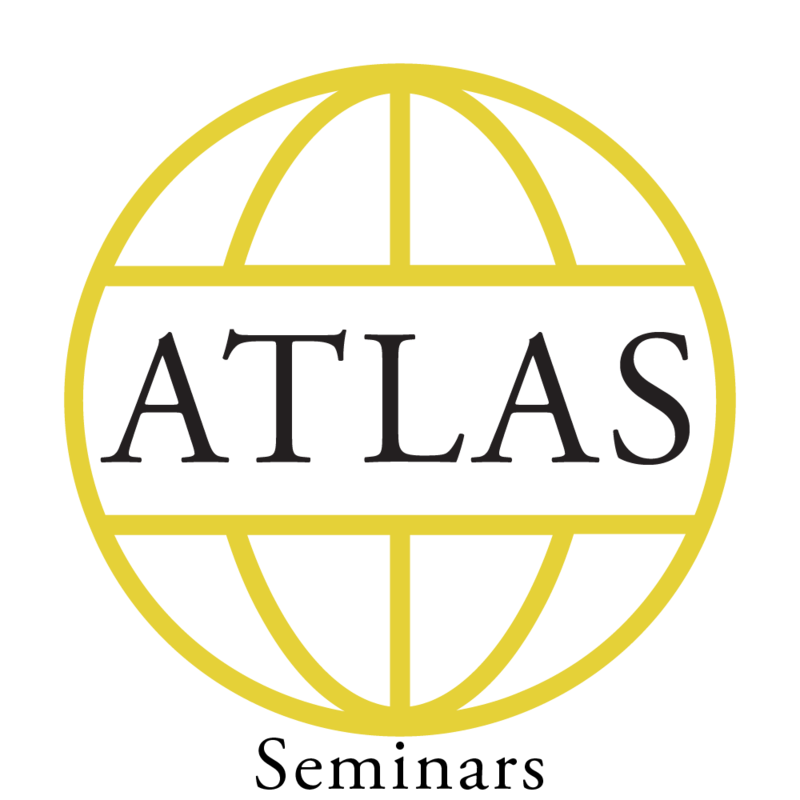 The ATLAS Seminars initiative aims to give all students at the Faculty of Science the tools necessary for their future working life. Through theoretical and practical exercises, the students get a well rounded view of what is possible throughout their education and learn how to reach specific goals. Events range from workshops on CV writing and LinkedIn to seminars on the endless possibilities with a science degree. Keep an eye on the Facebook page of Lunds naturvetarkår – LUNA and the CRC Instagram @naringsliv.luna for information about upcoming events. Set up your LinkedIn profile! ATLAS Seminars in cooperation with the Faculty of Science! 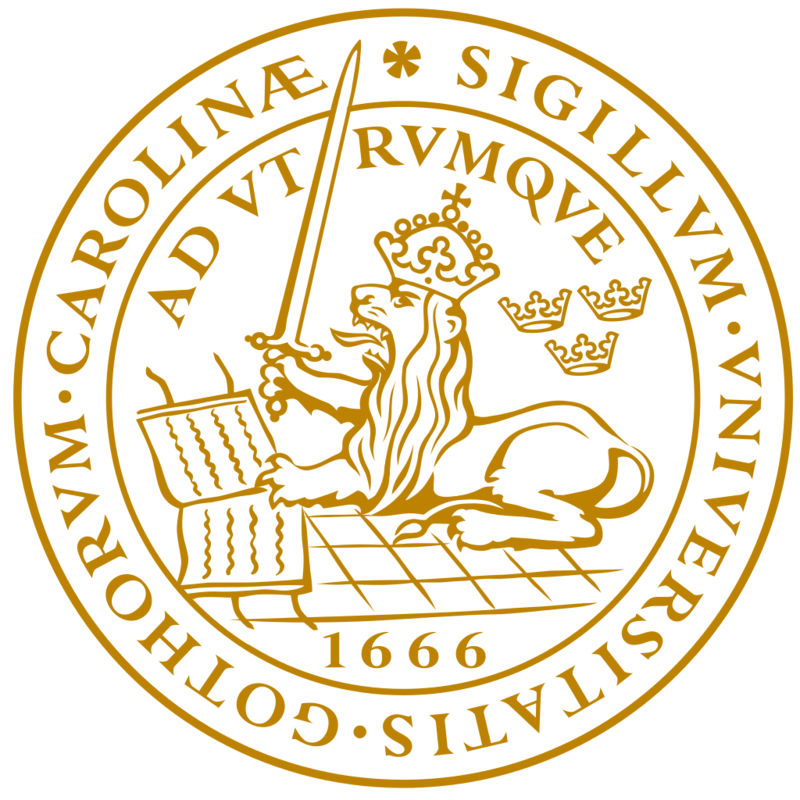 Check out the Lund University career services!